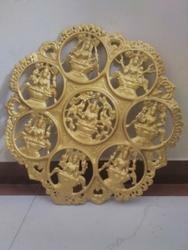 Pioneers in the industry, we offer copper statue, gold plated 5 inches narthana vinayakar, gold plated lord krishna 5 inches, gold plated mahalakshmi matha face, golden finish ashtalakshmi wall hanging 2 feet x 2 feet and kalasam for kumbabhishekam from India. 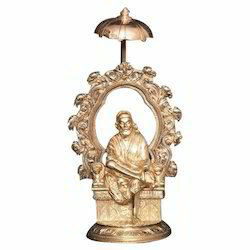 Lord Sai Baba 9 inches with umberlla a divine idol for your daily worship. 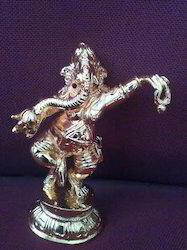 5 Inches Dancing Ganesha bronze hand sculpture single piece with 24 karat gold plated. 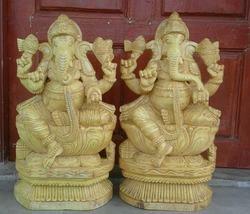 Ideal for gifting and puja. Hand sculptured Mahalakshmi mata face in copper with 24 karat Gold plated. Ashtalakshmi wall Hanging Golden color finish as per image. Size 2 feet x2 feet. 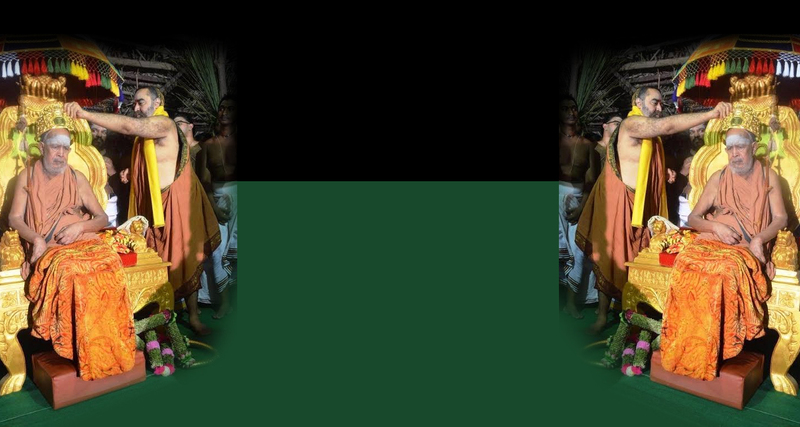 As a prime manufacturer and trader of Kalasam For Kumbabhishekam, our company has established its name very strongly in the market. These are developed by our highly dedicated and skilled workforce and available in finished variants. We offer this product at extremely feasible price and have managed to achieve customer satisfaction all throughout. 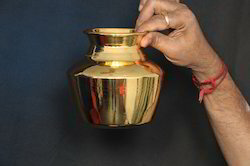 Best quality kalasam kumbabhisheka theertha kalasam 4 litre capcity can be supplied any quantity to any destination. 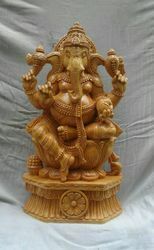 Lord Lakshmi Ganaapathy wooden statue 2 feet beautifully hand crafted bringing divinity to the statue. 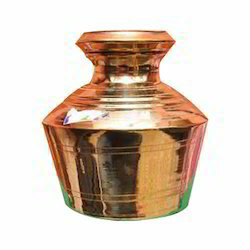 We are offering a wide range of Pure Copper Kalasam to our clients. 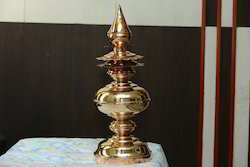 Made in Pure ICC copper special 3 feet Gopura Kalasam 24 K Gold Plated will not tarnish for many years. Shine and Glitter atop the Gopuram will have awesome divine look. As a leading manufacturer and trader of Bronze Sai Baba Statue 9 Inches Total Height, our company has made its significant mark in the market. This product of ours is made out of bronze and has managed to earn customer trust and satisfaction. This one brings a serene appeal and faith along with itself making it a must have item. It is made available at extremely affordable rates. 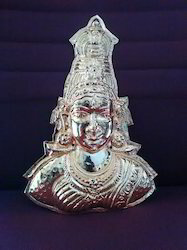 We make best quality leak proof Kalasam sombu for temple Kumbabishekam. 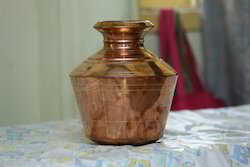 Pure icc copper kalasam specially made . Even the bottom ring is also copper long lasting and highly durable. Can supply any number of kalasams at short notice and can be shipped to any destinations. 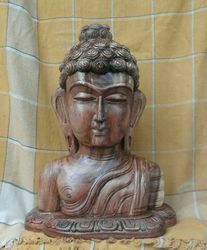 Lord Buddha Wooden Head statue an ideal choice for many. 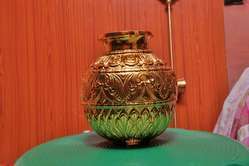 24 Karat Gold Plated Brass Kalasm sombu for special occasions. Packaging Details: Exceptional packing as per quantity and mode.